Is your child straining when going to the bathroom? They may be constipated. Constipation in young children is common and can be uncomfortable/painful for them. As a dietitian, I often hear concerns from parents that their child is having less frequent bowel movements or when they have to “go”, it is painful. If your child is passing hard and dry stools less often than usual and is having difficulty doing so, they may be constipated. If your child is having bowel movements several days apart, but they are soft and easy to pass, your child may not be constipated. On-going constipation may require medical treatment, consult your doctor if you are concerned about your child’s constipation. Why is my child constipated and how can I help? If your child is not eating enough fibre, it will be harder for them to pass bowel movements. Aim to increase foods like beans, fruits and vegetables, and whole grains in your child’s diet. Offer fruits and vegetables at every meal and snack and replace refined or white grains with whole grains whenever possible. If your child is not consuming many of these foods, add them slowly, as it takes time to adjust to higher fibre intakes. You will also need to increase your child’s water intake. Fibre may cause gas initially. Here’s a double chocolate brownie recipe that’s packed with fibre that you and your child can bake together. Fluids help add moisture back into stool, making them softer and easier to pass. If your child is drinking enough fluids, they will have pale or clear coloured urine. In this case, drinking more fluids will not help prevent constipation. When your child is thirsty, offer water. Remember to offer fluids from an open cup if your child is eating solid foods. Here’s some naturally infused water recipes to add flavour to your child’s water. If your child is drinking lots of milk or juice, they may be too full to consume other foods. This can lower their fibre intake and cause constipation. If your child is more than one year old, aim to keep milk intake between 2 and 3 cups per day. Do not exceed ¾ of a cup (175 mL) of juice per day. Offer water when your child is thirsty. Talk to your doctor if you suspect your child has allergies. Avoid laxatives, medications or herbal supplements as a method of relieving constipation without consulting a health care provider first. 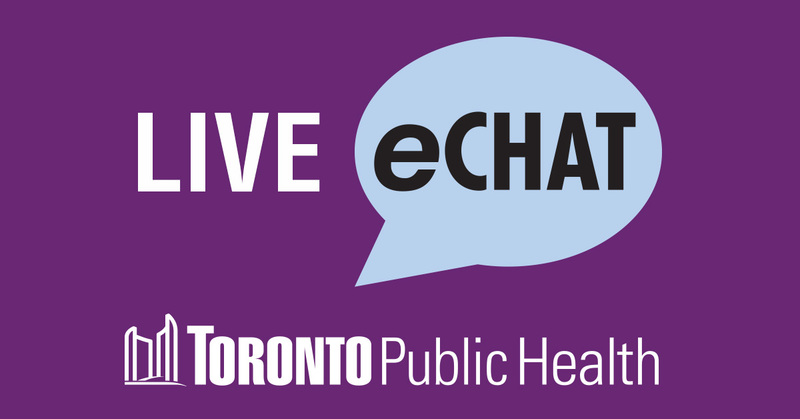 You can always connect with a health professional via eChat or call (416) 338-7600 if you have additional questions. Previous Post Alcohol and Pregnancy: What’s the Risk? 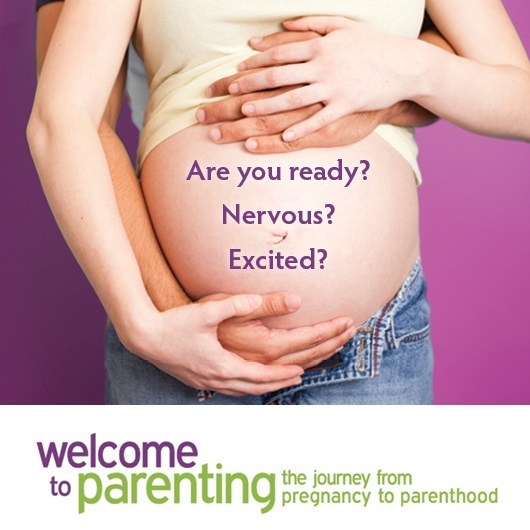 Next Post Breastfeeding and Alcohol: Do they mix?